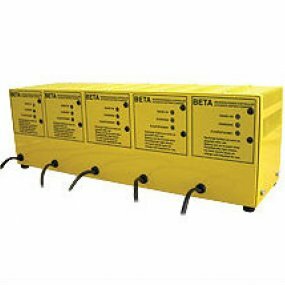 NPC operates 500 charge/discharge cycles or twice as many cycles as conventional cycle use batteries at 75% D.O.D. (depth of discharge). 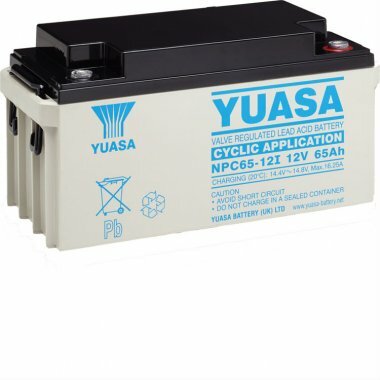 Yuasa’s state-of-the-art plate barrier prevention and the unique separator systems help endure deep discharge use thus considerably prolonging battery’s service life. 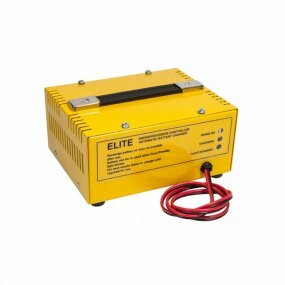 Cyclic use batteries tend to be left discharged after usage causing plate corrosion leading to shortened life. Self discharge rate of NPC is as small as only 0.1% a day at 20°C and thus extends the storage period allowed. - Do not charge in a sealed container. - Service life and operational characteristics will be affected by temperature. - AC Ripple reduces service life.